It’s time to get jolly! 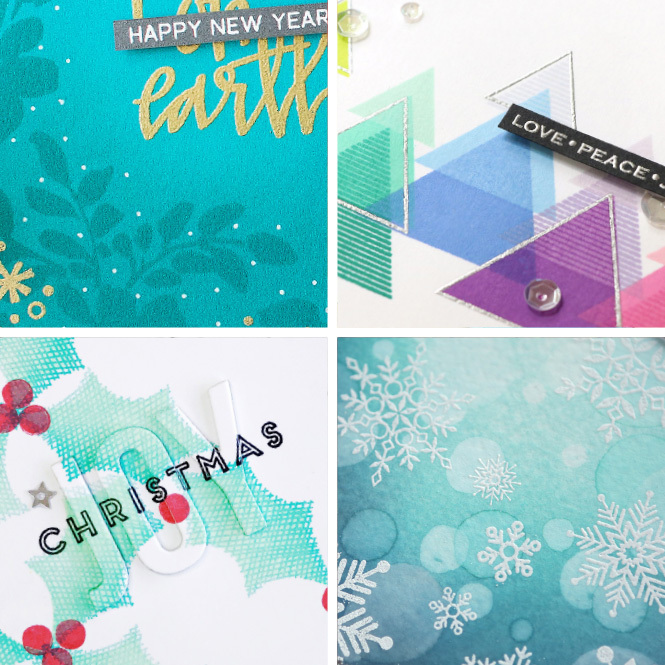 The holiday season is when cardmakers really shine! Join instructors Kristina Werner and Jennifer McGuire, for Merry Making, an all-new card class from Online Card Classes. SALE PRICE: Get $3 off through Monday, September 18, 2017. No coupon code required. Let’s Make some holiday Cards! We’re back with a brand new holiday card class! Join us for Merry Making, an all-new card class from Online Card Classes. Create holiday cards alongside instructors Kristina Werner and Jennifer McGuire plus a fun group of guest artists. Break out those holiday stamps (and non-holiday stamps, too)! Each card featured in class comes with a complete video tutorial and plenty of support in our Forums to help you along the way. 18+ videos and cards in a variety of styles. Shopping discount codes to online stores. More details coming. We will mostly be using holiday and winter themed stamps in class. However, we will share ideas for using non-holiday stamps! A simple stamp swap is a quick way to stretch your card designs. 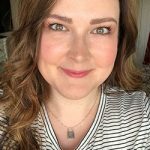 Dye Inks, such as Hero Arts, Gina K Designs, Altenew, etc. Markers, such as Copic, etc. Watercolor Paint, such as Winsor & Newton Gouache, Daniel Smith Watercolors (SSS | EH), etc. Embossing Powder – Clear, white, gold, etc.